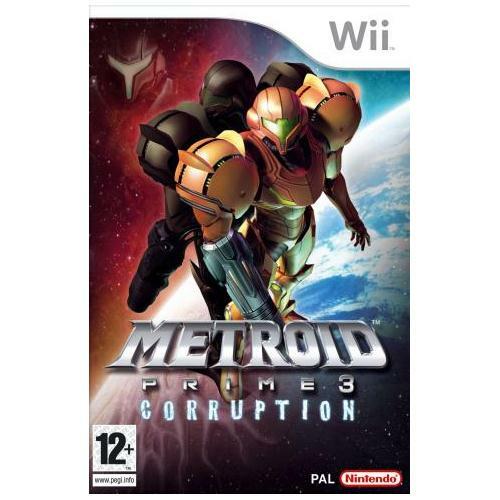 Metroid Prime 3 which is now available for the Nintendo Wii gaming system sees the return of one of the most successful video games series of all time. This brilliant game will be sure to have you and your friends on the edge of your seats for hours on end as it will provide you with one of the most entertaining experiences ever. 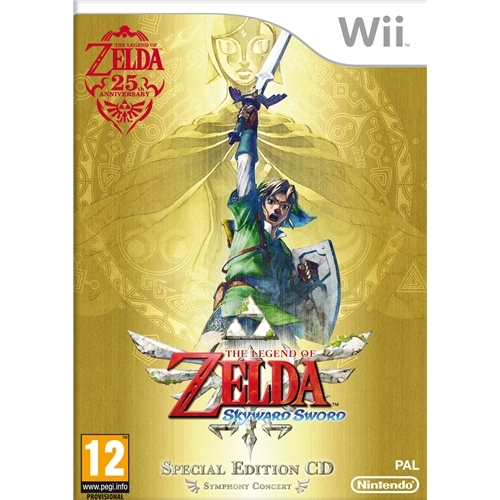 The Legend of Zelda: Skyward Sword is the latest edition of the long running and extremely popular video games series which has been at the forefront for over two decades. This all new edition sees players once again thrust into the battle as you attempt to help your heroes win over the forces of darkness. 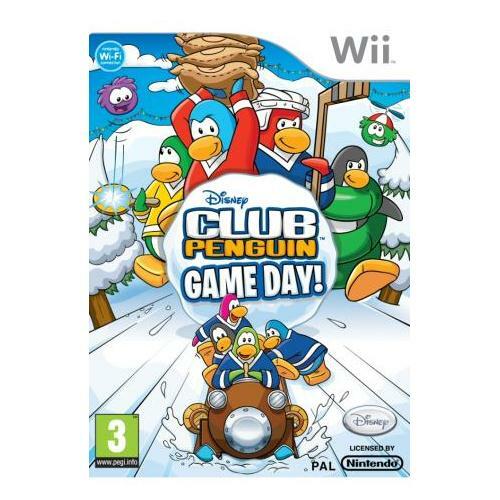 Club Penguin is now available exclusively for the Nintendo Wii gaming system and is set to be one of the most successful video games of the year so far. 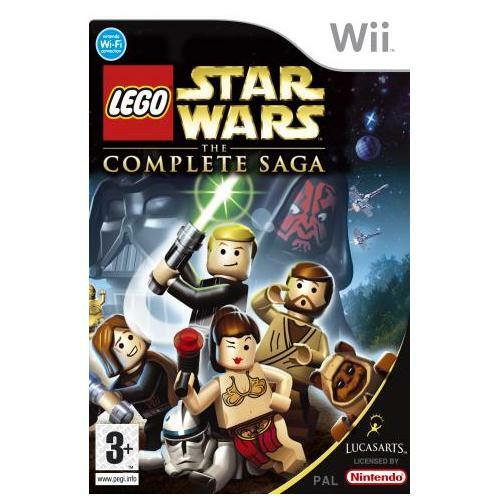 Join in the action packed fun with the penguin and all of his chums in a game that will test your resolve as well as provide you with an unwavering source of gaming entertainment. 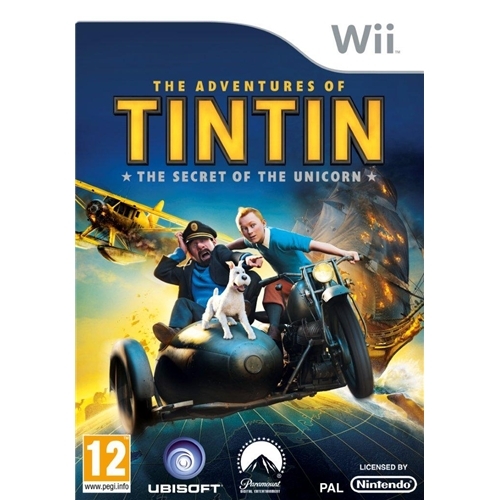 The Adventures of Tin Tin is an all new action adventure game from the formidable team at the iconic games developers Ubisoft. This all new game sees players following the path of the legend that is Tin Tin is one of his most exciting adventures to date and this excellent game will be sure to give you hours of gaming fun.